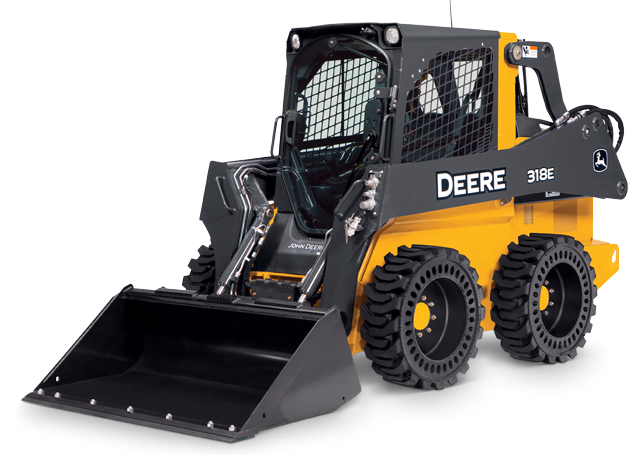 Loaded with customer-inspired enhancements, the redesigned E-Series Skid Steers incorporate roomier operator stations, quiter pressurized cabs with best in class visibility, and curved glass swing out doors. 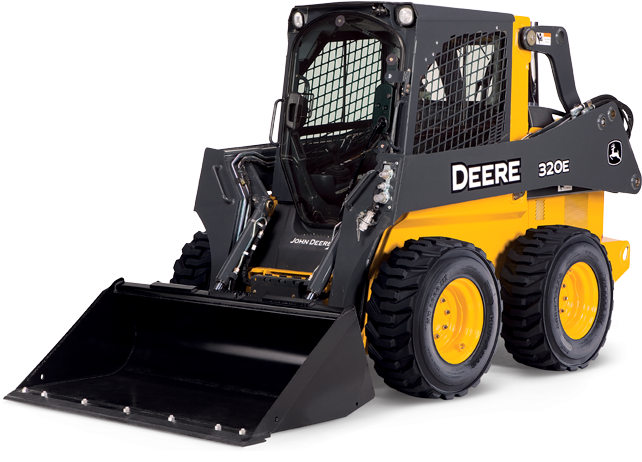 Optimal weight distribution, low center of gravity, high ground clearance, and a long wheelbase delivers superior stability. As always, grouped checkpoints, advanced diagnostics, and wide-open access help speed servicing, minimize maintenance and lower daily operating costs. Bucket Breakout Force 5,000 lb. Bucket Breakout Force 5,250 lb. Bucket Breakout Force 6,000 lb. Bucket Breakout Force 7,750 lb. Bucket Breakout Force 10,300 lb. Bucket Breakout Force 13,875 lb.